25-30 acres planted on 40 acre parcel. Professionally managed vineyard farmed to bio-dynamic standards. Excellent location. 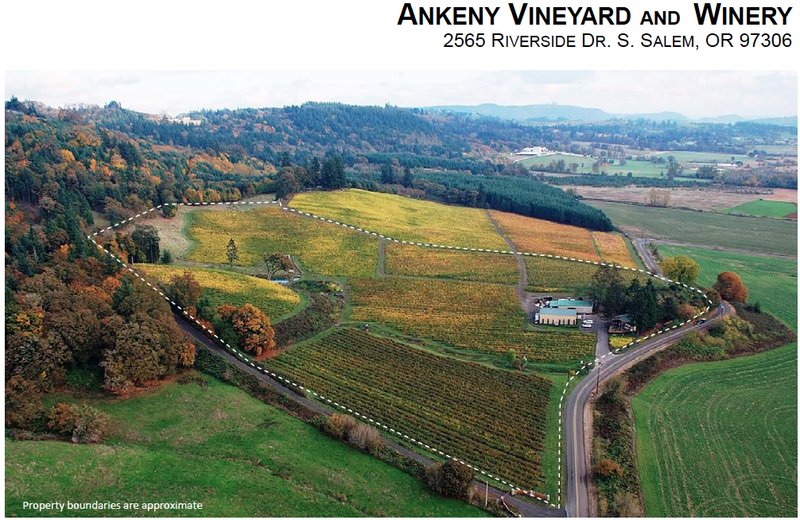 Winery development potential. Priced in the $2M range.